If you own a condo in Florida or Hawaii, or a vacation home in some other exotic locale, you are likely curious about what kind of insurance you need to get to cover the property. Will a general homeowner's policy do? Or will you have to acquire a different kind of insurance to cover the vacation home? To answer this question, we'll ask you a question of our own: for what purpose is the vacation home being used? If the purpose of the vacation home is for personal use only, then a homeowner's insurance policy will be sufficient to cover the property. Perhaps you and your family take frequent trips to the West Coast and always stay at the vacation property when you do. Or maybe you spend your summers in one part of the country and live out your winters somewhere else. In these and other similar scenarios, your insurance company will usually be more than happy to provide you with a second homeowner's policy to cover your vacation home. The bottom line in these scenarios is that your vacation property is still being used as a residence. As a result, the insurance rules for the property are the same as for your full-time home. On the other hand, if you rent out your property to vacationers or other tenants when you are not using it, then it cannot be protected under a homeowner's policy. If you are accepting money to allow someone to stay at your vacation home, that qualifies as commercial use, and your vacation home qualifies as a business. Businesses can never be insured under homeowner's policies, and you will need to set up a different kind of insurance policy as a result. 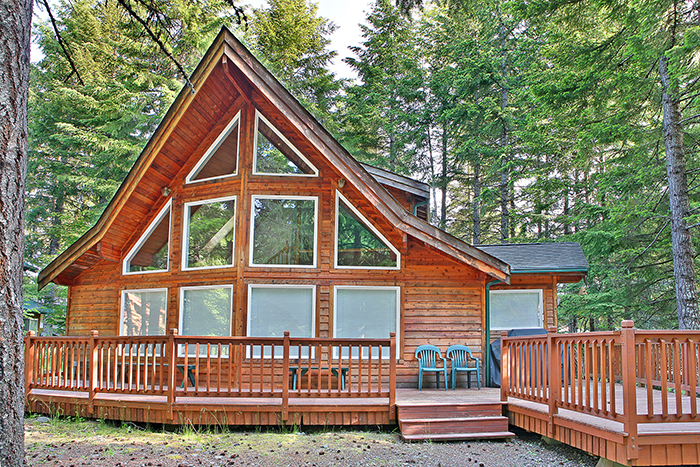 If you are renting out your vacation home for profit, the insurance you are looking for is vacation rental insurance. A policy of this type will provide you with commercial liability insurance—meaning that if a customer sues for your injury sustained on your property, you will not be liable. It should also include provisions that reimburse you in case your guest damages the property, steals your belongings, or skips out without paying rent. Don’t fall victim to insurance confusion when it comes to your condo or vacation home! If you are only using the property for personal residential use, a homeowner's policy will cover it. If you are using the condo or house as a rental, then vacation rental insurance is pivotal to keep you, your building, your belongings, and your finances safe!